The Lisk team keeps expanding! We have now the pleasure to have a talk with one of the latest new entry Jedrzej, community manager at LiskHQ. He joined Lisk near the end of his Master in Law & Economics, with a thesis dedicated – of course – on cryptocurrency. His example might be very interesting to many that wish to follow the same path. We asked him all kind of questions, from personal questions to Lisk-related questions; getting these insights by someone that works in the field is very valuable! 1. When did you start to aim at working for Lisk? How did you get the job? I applied to Lisk in June, after the Chainges Conference which I co-organised in Amsterdam. I had a pleasure to hold a discussion panel on decentralized applications with Iker from Lightcurve Science Team during this event. It was the first time I met the team in person, however, I was familiar with the project long before that. What were the factors that made me send the application? I really liked the project itself, but I also knew that people I met in Amsterdam are driven by passion and are motivated to create something big. It turned out that we share these attributes. 2. Most of the people in this sector are technical, mainly developers and engineers. Was it hard to find a non-technical job fitting your skills? In your opinion, what are the most important non-tech skills required in order to work in the blockchain field? It’s not that difficult to find a marketing opening in the blockchain industry, but it is way more difficult to get the job. The blockchain industry has a great need of finding non-technical professionals that have a deep understanding of the underlying technology. It’s not a regular area of development. Marketing has to be backed with blockchain awareness, finance needs to understand how to operate with cryptocurrencies, and every department needs to remain compliant with regulations which are complex and fast-evolving. That’s why it is not an easy process to go through – projects, especially as huge as Lisk, are looking for the best individuals with a great awareness of everything blockchain. 3. Working for Lisk or other important blockchain projects might be a bit too hard to achieve for a young professional, and it can be seen as hard as getting a job at Google. What was your experience? Was it hard to join the company? How is the working culture in Lisk? It was not an easy thing to get the position of a Community Manager at Lightcurve. The recruitment process was also quite complex, including a few interviews, one taking place in the Berlin office. It makes me extremely happy to know that such a big project working on Lisk appreciated my skillset – it surely is a serious boost to my career. The work culture in the office is something incredible. Lightcurve is a team of great people that together work towards the ultimate goal, apart from that, I just feel like everyone simply enjoys being here. That’s great! 4. You have a degree in economics. Why did you choose to work as a community manager? That’s true. I’ve always loved working with people. It is something that brings me a lot of fun in my everyday routine. In economics, the human aspect is also something that became very interesting to me. At some point in my studies, I have decided that I want to work in a highly innovative area that also includes a lot of complex social and economic aspects – sounds like blockchain, right? 5. As a community manager, you have a lot of pressure on your shoulders, as people are often impatient and not fully rational when talking about cryptos. What’s the hardest part of your job? That is a tricky question. Every job can get stressful at some point. The most important part, however, is to do what you really enjoy. If you do that then even the hardest pressure or the most stressful situation is a motivating challenge to face. The biggest challenge in my everyday work is to be constantly aware of everything that’s happening in the community. We have one of the most active followers in blockchain space and they add an amazing value to the Lisk ecosystem every single day – there is a lot going on! 6. How do you see Lisk in the future? What are your plans for the community? 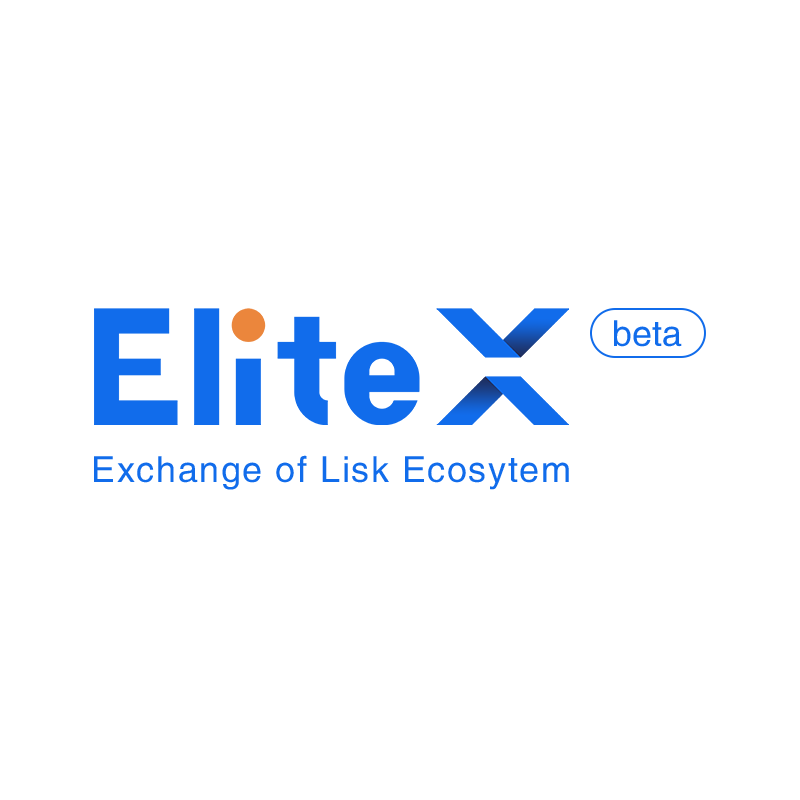 I am sure that Lisk delivers a high-quality blockchain application platform with a vibrant ecosystem of blockchain applications. I think that it will be an important landmark in the blockchain landscape in terms of design, quality, and accessibility. A huge thank to Jedrzej for the talk. It was a pleasure to meet such a young enthusiast and we wish all the best for your career at Lisk!